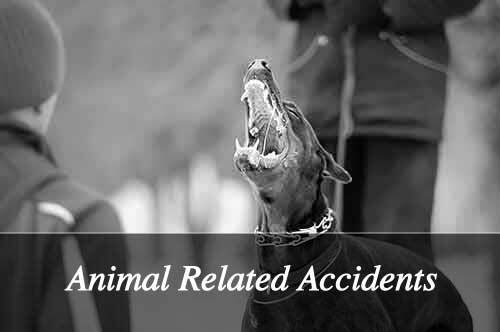 Have you or a loved one suffered a catastrophic injury? Have you lost someone you love due to the carelessness of another? 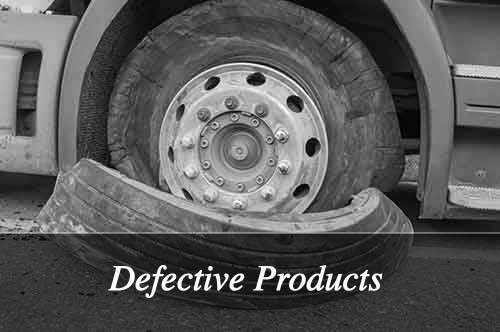 If so, you need qualified legal advice from law firm with the knowledge and resources to help you find justice and recover damages for your injuries. 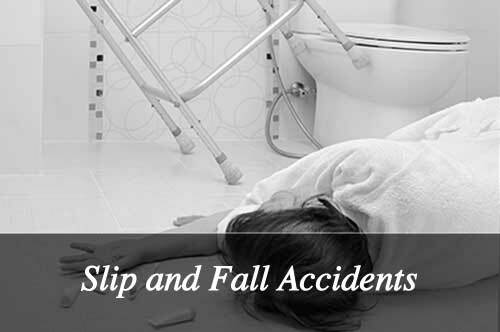 I am a skilled personal injury attorney with more than 33 years of legal practice and trial experience needed to handle your personal injury or wrongful death claim. 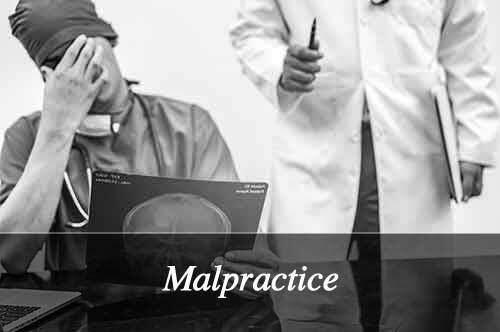 When a serious accident caused by the negligence of another results in a severe injury, you may be entitled to recover compensation for past and future medical expenses, lost income and pain and suffering. 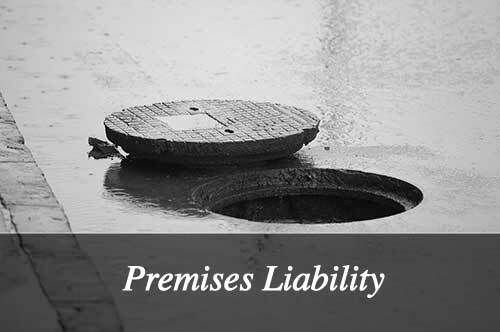 If the carelessness of an individual or institution causes the death of a loved one, you may wish to file a lawsuit for loss of companionship, guidance, and financial and moral support. Contact me to learn more about how I can help you. As your attorney, I strongly advocate for your interests at the negotiating table or in court. 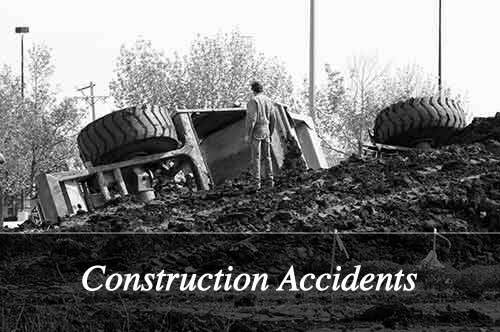 You can expect prompt replies to inquires and constant updates on the progress in your case. 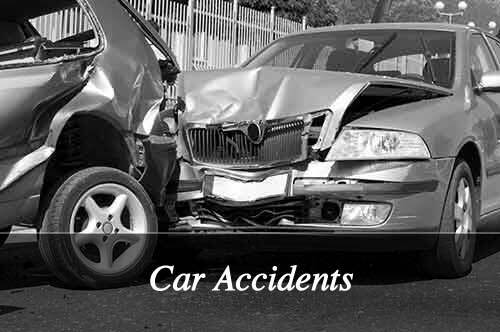 Use of technology helps save you money and all personal injury cases are handled on a contingent basis. 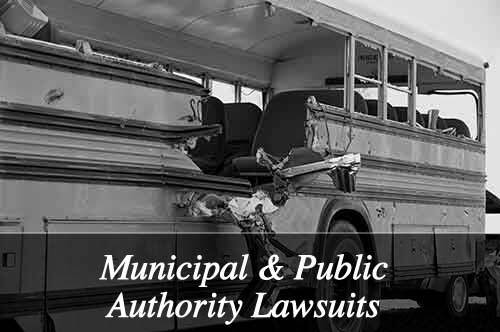 If we do not recover compensation for you, I do not recover attorneys’ fees. 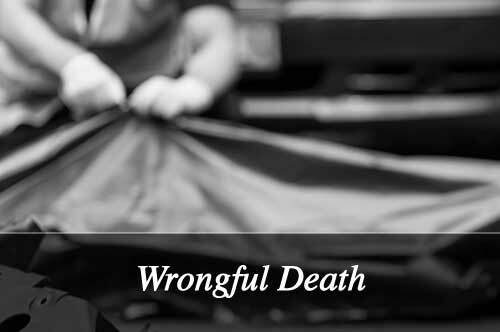 Learn how my extensive personal injury and wrongful death experience can benefit you. 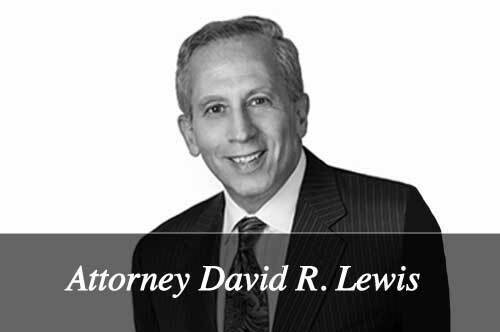 Contact the Law Office of David R. Lewis & Associates for a free initial consultation. 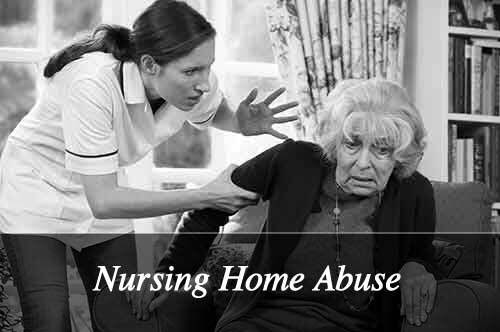 Call (516) 933-7550 to speak to an attorney who cares about you. 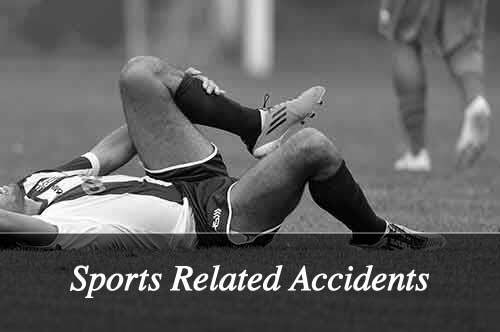 To find out more about personal injury claims, read my personal injury information center.